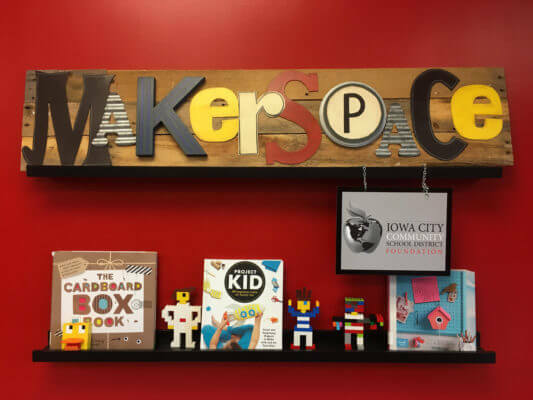 In 2016, the Iowa City Community School District opened Makerspaces in each of its six secondary attendance centers. Supported by the Iowa City Community School District Foundation, these innovative learning spaces will help students to be better creators, collaborators, communicators, and critical thinkers. The pedagogical approach at each school will incorporate a creation station, mobile Makerspace, and visiting “Makers” or experts from the field. 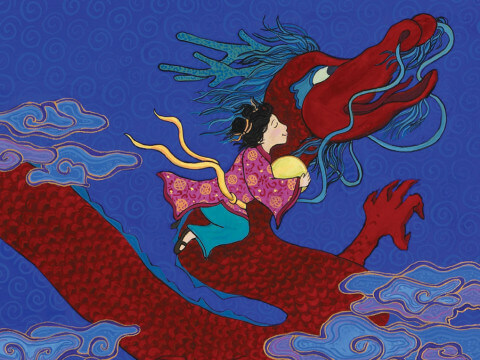 Maker learning inspires creativity, confidence, and passion for learning in young people. They allow students to collaborate, communicate ideas, work through problems utilizing critical thinking skills and do it all in a space designed to be creative. Makerspaces in our schools are open to the entire student body and each school has deployed a different theme or look to what their space is all about. Some common elements at each of the schools may likely include KNex, Legos, screenprinting, button making, 3D printing, Spheros and Circuit pens. 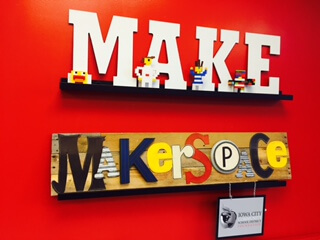 The Maker movement is a nation-wide phenomenon that the ICCSD Foundation is proud to be able to provide at all six of our secondary buildings. Through a unique partnership with the Iowa City Area Development group, the Visiting Maker program allows local Makers to visit with students about career paths and opportunities that can all be rooted in hands-on learning applications. When groups learn to communicate and work together effectively through curiosity and collaboration, innovation is the natural byproduct and Makerspaces in our schools are a powerful new tool for our students. Not sure what a Makerspace would look like? Take a tour with these Southeast Junior High Students as they tell you about their space at school! Grant Wood AEA Makerspace Learning!